YouTuber frost Danger has released a video demonstrating the evolution of Quantum Break since its 2013 reveal to its last seen form as seen at Microsoft’s Gamescom presentation on August 4, 2015. Quantum Break was certainly one of the most impressive console exclusive titles when it was first revealed back in 2013, and it seems to have only gotten even more impressive since. Despite the addition of well-known actors like X-Men’s Shawn Ashmore and Game of Throne’s Aidan Gillen, several visual details appear in more effective ways. Quantum Break’s visual upgrade serves as a testament to how a dedicated exclusive development environment can result in both better results and an actual upgrade of graphical quality with time, in contrast to the typical downgrade trend that seems to be plaguing other popular titles. 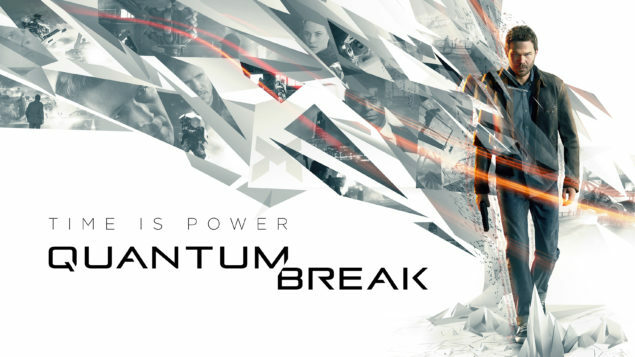 Quantum Break will be available exclusively on the Xbox One on April 5, 2016. We will bring you any new information as soon as it becomes available.